A point in the story is when Hugo steals a toy from Georges toy shop. Also when Hugo Talks to Isabel to get his book back from Georges. 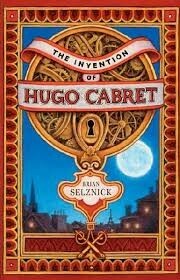 When Hugo steals a toy from him it is important because when he steals it he is trying to get the parts to build the automaton. 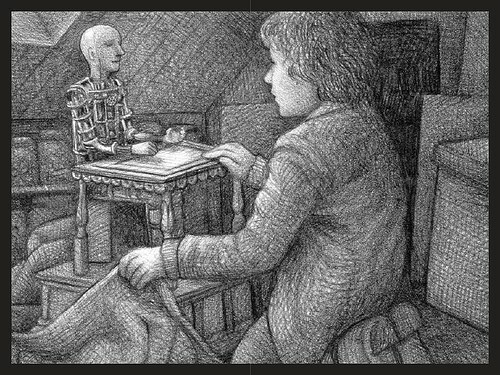 Another important part in the story is when he talked Isabel into getting his book so he can build the automaton with all of the pictures. How this is shown is when he builds the automaton and he never gave up to build it.